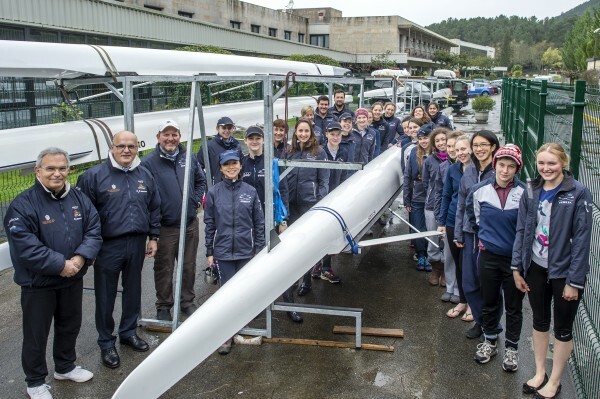 On January 3rd 2016, OUWLRC flew out to Ourense, Spain for a 10-day training camp on the River Miño. We stayed in the Laias Caldaria Hotel Balneario, part of the Cerla training centre which is tailored specifically for athletes and has attracted a number of national squads over the past year, such as Australia, Belarusand the French national squad who shared the facility with us. Fully catered, equipped with a gym and spa, it had everything that we could possibly need!